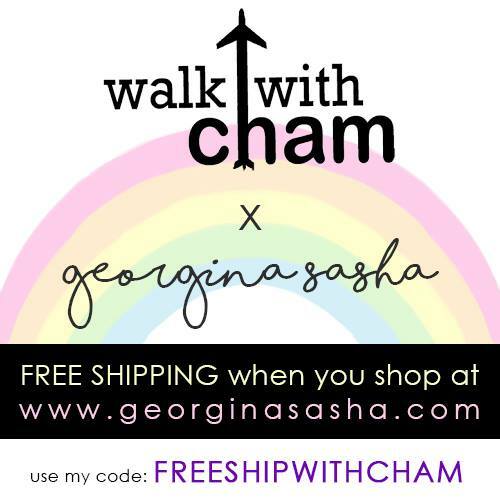 Walk with Cham: Walk with Cham's SEPTEMBER 2 REMEMBER Promo Winners! 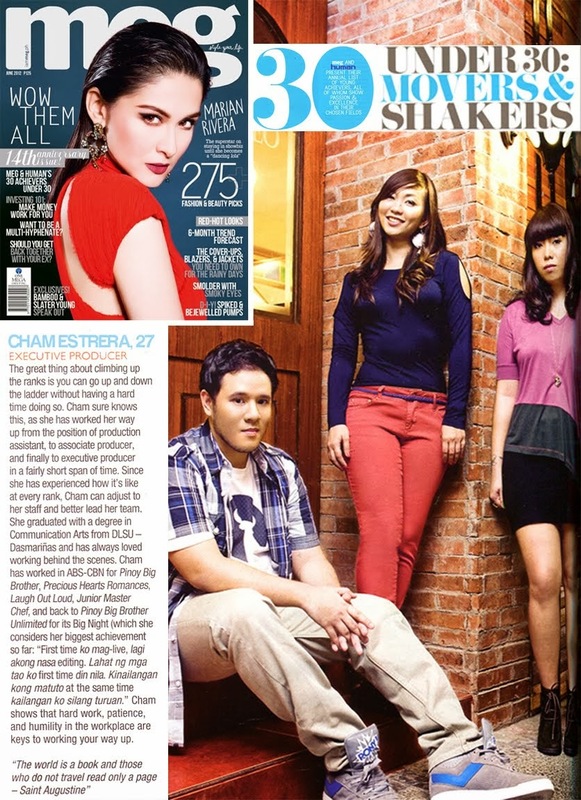 Walk with Cham's SEPTEMBER 2 REMEMBER Promo Winners! Congratulations to ANGELA BESHA & JOV ABERION!!! 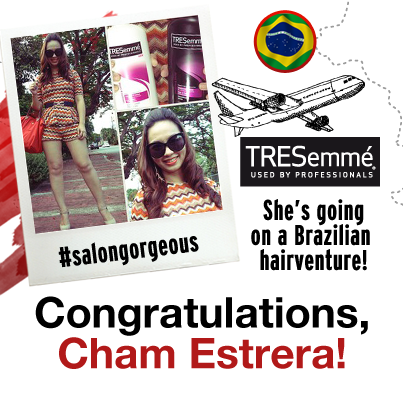 You both win a Jeri Mini Luggage from La Bolsa Bag Cainta/ Memet Shop and travel accessories from Fab Manila. Wait for my FB message/Twitter DM on details for claiming the prize. Thank you for joining!